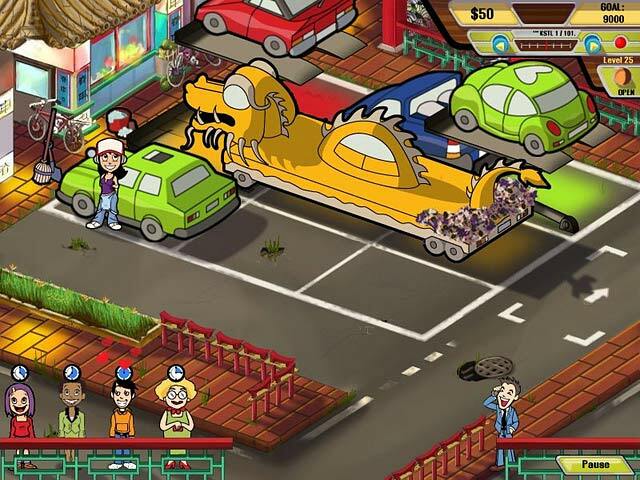 Parking Dash game download. 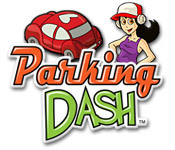 Free download Parking Dash for Mac. Meet Karma, Flo's hip friend, whose life takes a dramatic turn when she's contacted in her Donutville apartment about inherited property in DinerTown! 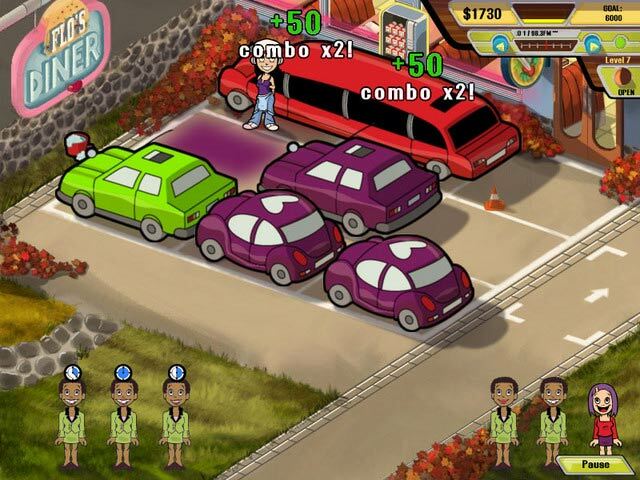 Flo intercedes before Karma can sell the tiny blacktop lot behind Flo's Diner and encourages Karma to start her own business! You'll have to be quick to click as you rack, track, and even stack automotive gems from every corner of DinerTown. Help Karma clean up the streets in this thoroughly entertaining mix of the familiar and the unique. Hop in now! Introducing Flo's Newest Friend, Karma! 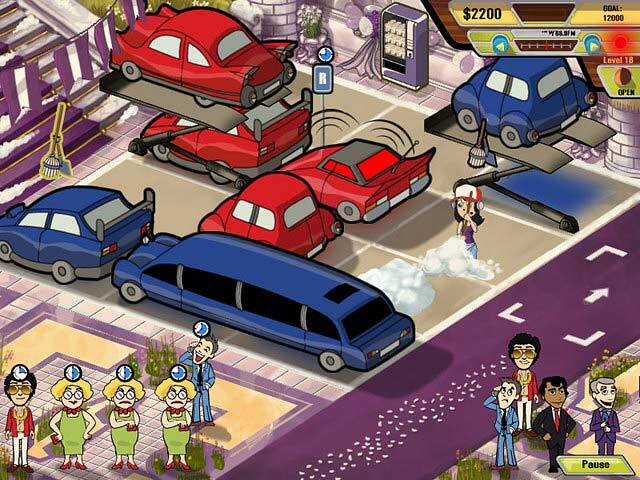 50 Levels Of Puzzle Parking Hilarity!